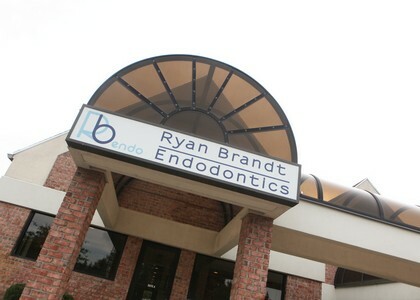 The fee for your endodontic treatment(root canal) will be based on the extent of treatment. Before your first visit, we will discuss the probable number of visits, the length of the procedure, and the fees involved. It is our policy that your care is paid for before the time of treatment. For your convenience, we accept: Visa, Mastercard, Discover, American Express, Cash/Checks and Care Credit. We are pleased to offer our patients the option of Care Credit. Care Credit is a convenient, no initial payment, low monthly payment plan for dental treatments with 0% financing for six months. Offering Care Credit allows us to make the smile you've always wanted affordable.